This is a classic romance where boy meets girl and they fall in love! Based on a beach in Florida, Sage has a book store and meets a young gentleman named Derek, who teaches her how to surf..... The only thing is, she is older then him. Now I can't tell you everything lol You will have to read it yourself! In today's society, age doesn't seem to be a factor for many. The "age doesn't matter" is more often then not. I feel this has the realistic aspect of today's romances and a lot of people can relate. It's a short 15 chapter book so it didn't take me long to read it. In fact, once I started reading it, I had a hard time putting it down. I normally don't get into the whole romance genre but this was a really good story! And I can't wait to read book 2 of the series! I would recommend it for a good short read! * I received this product free in exchange for my unbiased review. I was not compensated for my review and all my opinions are my own. One may or may not have the same opinion as myself when reading this book. I am disclosing this in accordance with the Federal Trade Commission’s 16 CFR, Part 255: Guides Concerning the Use of Endorsements and Testimonials in Advertising. Have you ever wanted lashes that didn't look flat and plain? Wanted to boost them up and make them pop? Me too!! 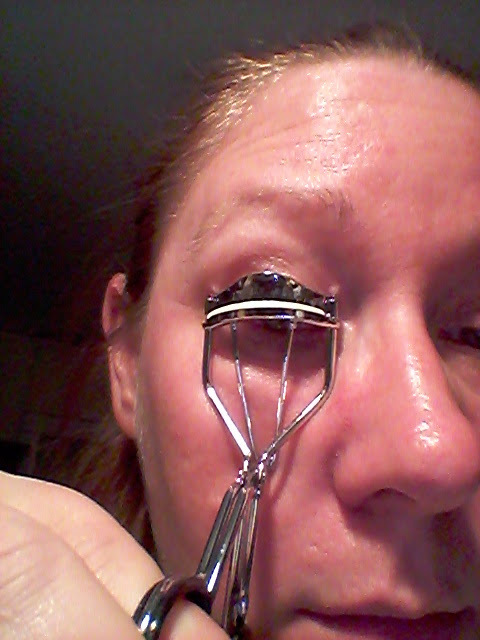 I received the Lovely Lashes Eye Lash Curler and fell in love! It comes in a cute little box with directions printed right on the back! 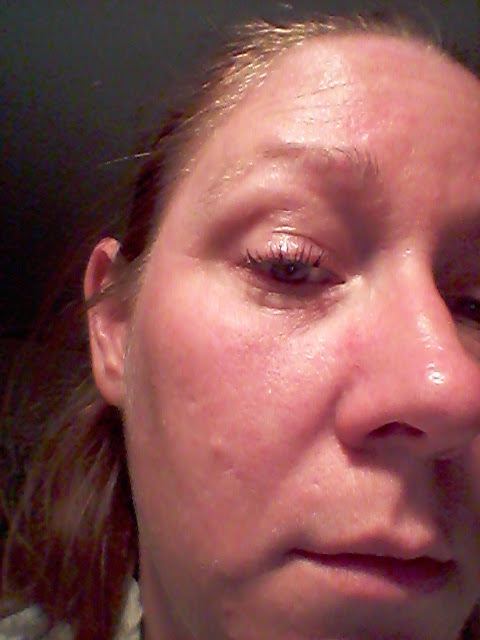 When trying the eye lash curler I noticed that it didn't pull any of my lashes out like some other curlers I have tried. It was extremely easy to use and to clean. It even came with an extra curler sponge for when you've used it so much it wares out! Which in fact would take a long time to do. I feel that it has been made with high quality in mind. 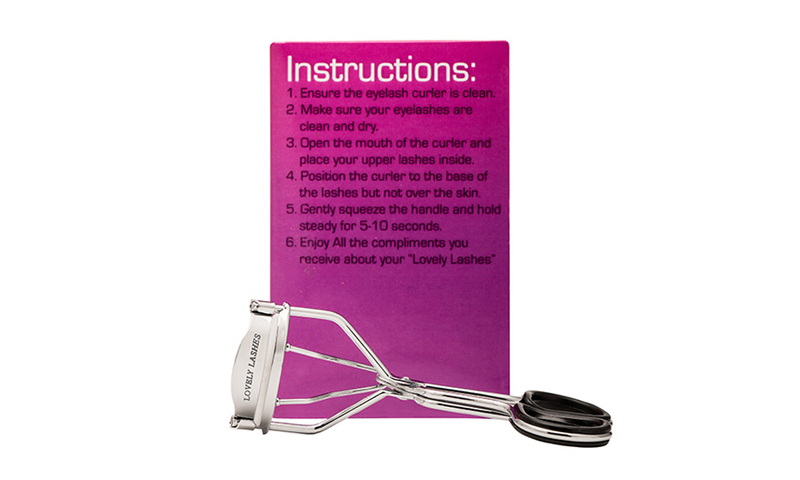 It has an easy grip handle that doesn't hurt your fingers and closes very easy when curling your lashes. It's made for any lash length, thickness and shape! I myself have medium length lashes and a hooded eye lid so It's hard for me to get that perfect look. When I use the eye lash curler, it curls my lashes perfectly and doesn't leave them clumped up or looking off centered in any way. That is a big plus for me. It's hard to find any product that will do everything I need it to do in just one step. Here is my before, during and after pictures! Please don't mind that I look a hot mess tehe I had just gotten off work! You can see how flat and lifeless my lashes are before using the eye lash curler. So easy and fun to use!! 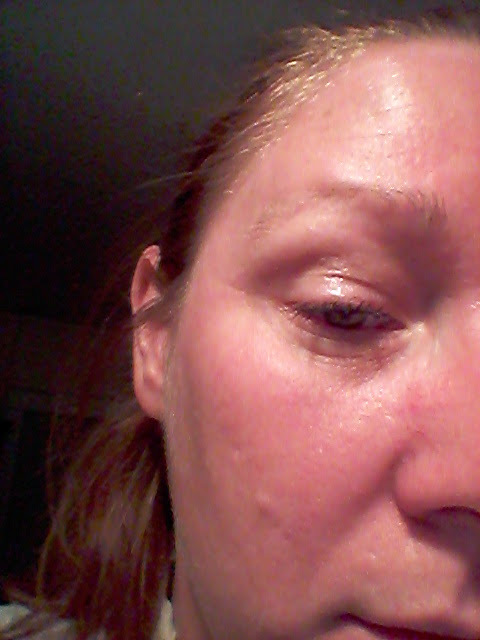 You can plainly see how much better they look and how it makes my lashes look longer! 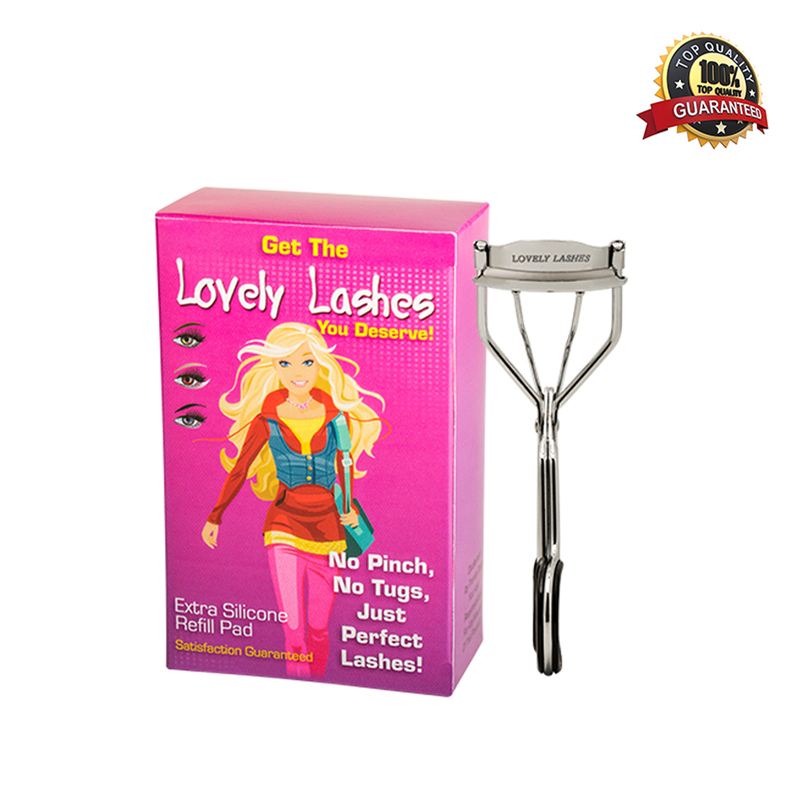 I absolutely love my Lovely Lashes Eye Lash Curler and completely recommend it to others! Their are four different kinds to choose from. Original, Light spread, Olive oil spread, and Deliciously simple spread. I personally picked the original flavor tub for my review. They also offer a spray and stick versions. I really liked how easy it was to spread on my toast and other items. 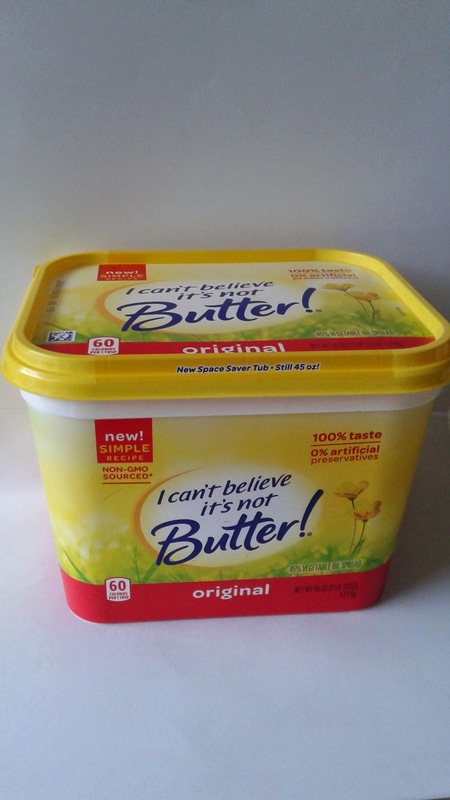 It tasted just like real butter. In fact I personally think it tastes better! I appreciate that it is GMO free and has 0 grams of trans fat. Although I was a little surprised at how many calories were in each serving. One TBSP= 60 calories. So I always use at least half of that unless the recipe I am using calls for more. 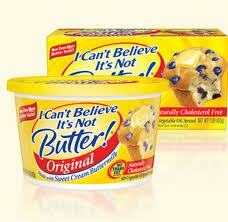 I would definitely recommend I Can't Believe It's Not Butter for the taste and spread-ability. With any product you should always read the labels and calorie counts. I will be purchasing this product again to use in my every day cooking! 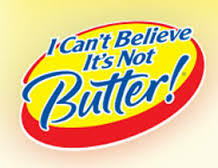 Click ~HERE~ to visit the website and learn more about I can't Believe It's Not Butter. Click ~HERE~ for a printable coupon towards your next purchase! 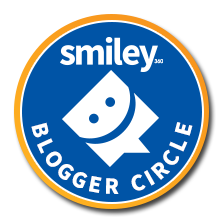 * I received this product free through Smiley360 in exchange for my unbiased review. I was not compensated for my review and all my opinions are my own . Well folks I think I have hit my Eek point. I weighed in this week and didn't lose any weight. But the good thing, is I didn't gain either!! So this week I need to step it up a bit more and get past that Eek point in my weight loss! I will be adding more walks into my routine and not making excuses about the cold. I just need to get out there and do it! For those who have already taken this journey, how did you get past that, not losing any weight, period in your workout routine? Any suggestions are welcome and appreciated!!! I really like that it has voice technology. While doing a blood pressure My client can hear what is going on and be included in the blood pressure taking process! It's loud enough that even those who are hard of hearing can actually hear it! It's got a Britain accent to the voice so it makes it a little fun as well for those of us who like a little something different. It tells you where to place your wrist in order to get an accurate blood pressure and then starts up all on its own. No pushing 5 different buttons to get it started! After the blood pressure has been taken it tells you what it is and what it means! 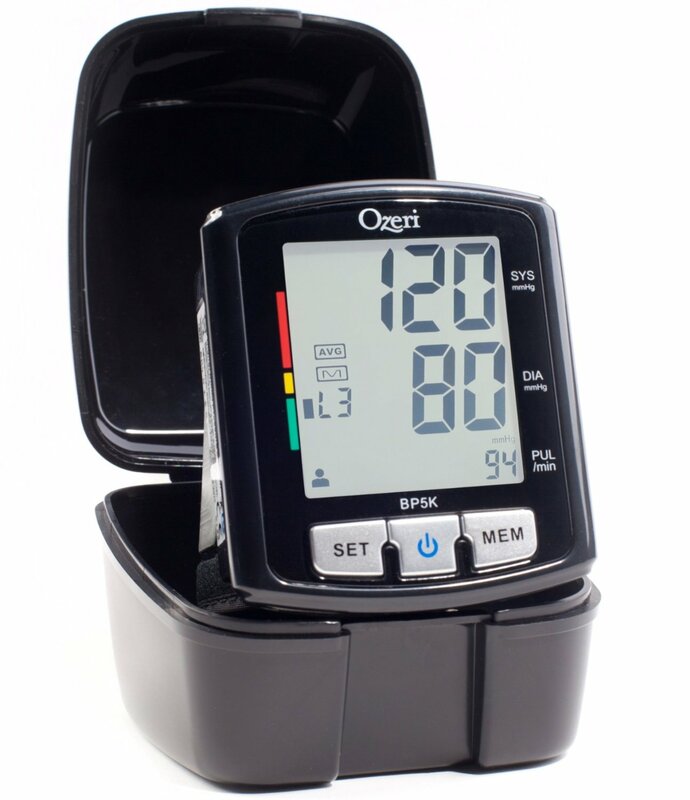 If your blood pressure is in range it will tell you that your blood pressure is "normal" or "optimal". If it is high or low it will also tell you what your at risk for! (Not so good when taking it and a client hears something other than normal) haha. 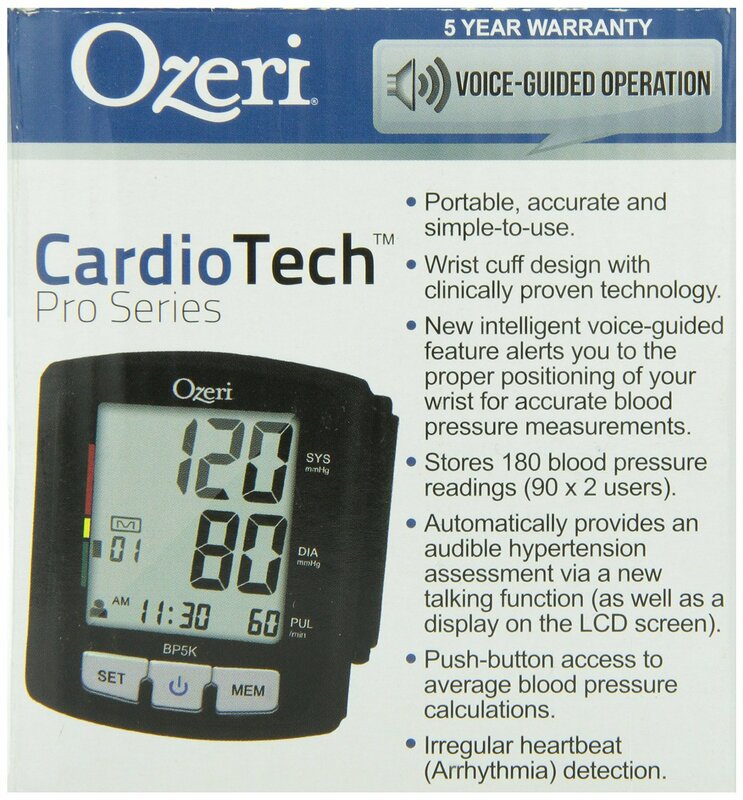 It gives a great reading and is perfect for those with blood pressure issues and healthcare workers. Really, it's perfect for anyone out there! 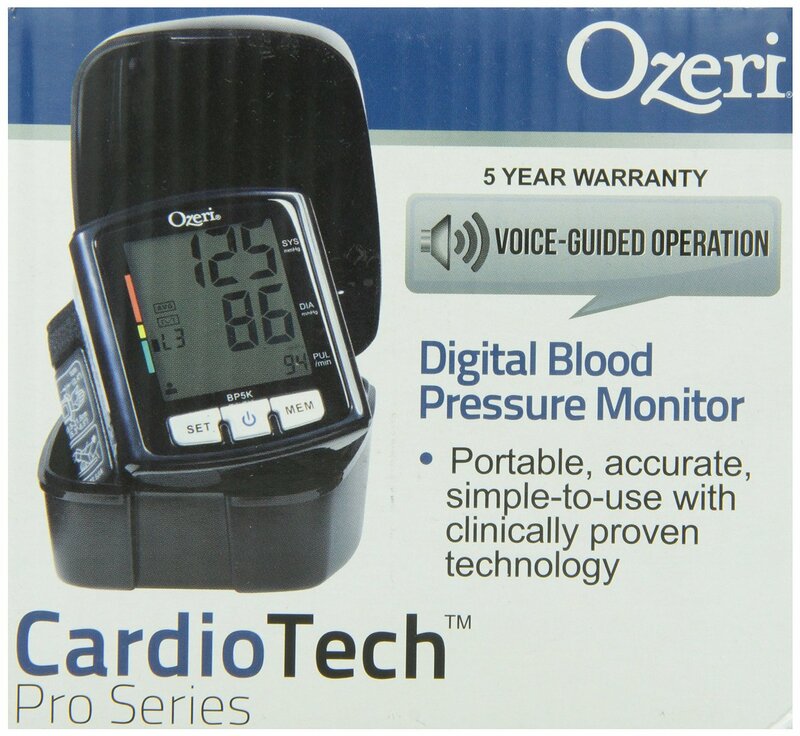 It keeps a memory of your blood pressure so it's easy to keep track! It's very simple to use and you only have to push one button to get it to work. Just place it on your wrist and it does the rest for you! It comes with a case to place it in for safe keeping. * I received this product free in exchange for my unbiased review. As much as I hate for my children to be sick, I want to use the best product I can to help them feel better and get well. With the Children's Advil I feel like I get that! 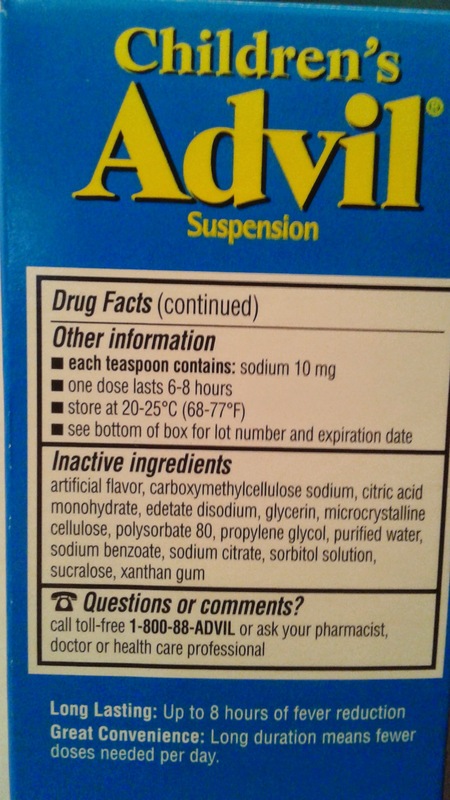 It contains no sugar, dye-free and reduces my child's fever. When my son recently got sick I almost went for my normal brand of OTC medicine. But I remembered that I had the Children's Advil already on hand. So I gave my son the recommended dose and actually timed how long it took for his fever to go down. It was 26 minutes! My normal brand doesn't even work that fast. 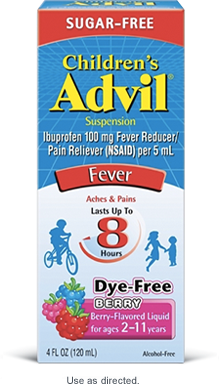 I really like that the Children's Advil is dye-free. My son has issues with certain dye's and this truly is a deal breaker for other products. I always have to look at the labels to make sure it doesn't contain these. 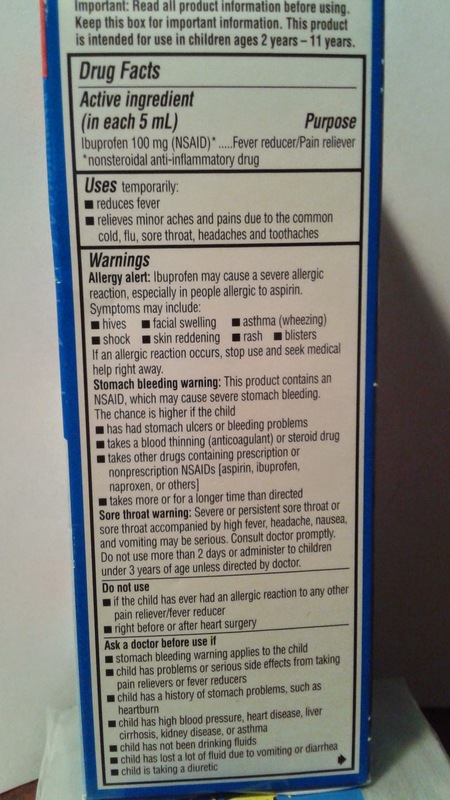 With the Children's Advil I don't have to worry about reading that part of the label because I know it wont be in it! I also like the fact that it is sugar free. I don't have to worry about the high content of sugar I am giving my son while trying to make him feel better. I love how fast this worked for reducing my child's fever and aiding in him getting better. He was back to his normal rambunctious self in no time! 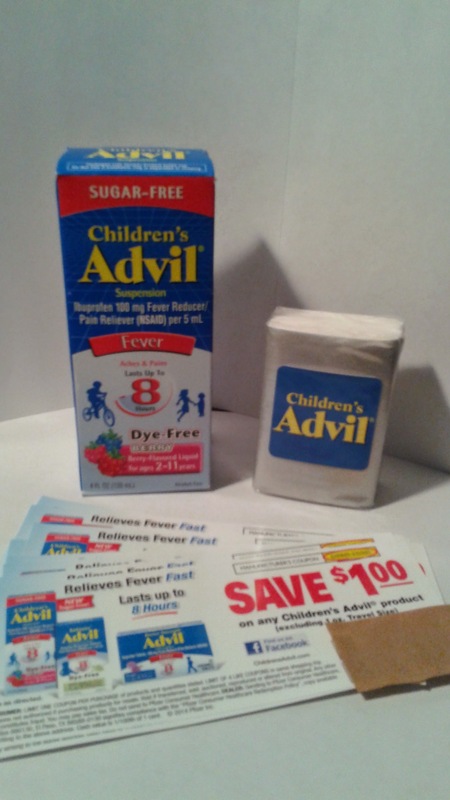 I recommend this to other mommies for their children and will continue to use the Advil brand for my entire family! You can find out the product information on their website here and get a digital coupon here! 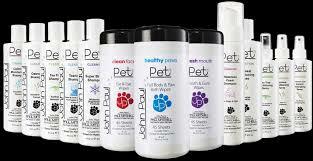 Everyone has heard of Paul Mitchell products at the salon or even at your local grocery store right? Well now you can have that same quality product for your pets as well! 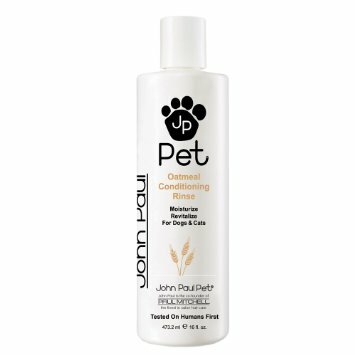 I received the John Paul Pet Oatmeal Shampoo, Oatmeal Conditioner and the Body and Paw wipes to try out on my pets and I have to say that this stuff is an amazing product! It left my pooches feeling clean and soft! Specially formulated to moisturize dry, flaky, sensitive skin. Contains pure oatmeal, aloe Vera gel and sweet almond oil. This rich conditioner with out special blend of botanicals restores a silky feel to the coat, helps improve dry and wet combing, and enhances overall manageability. Takes out most difficult mats and tangles. 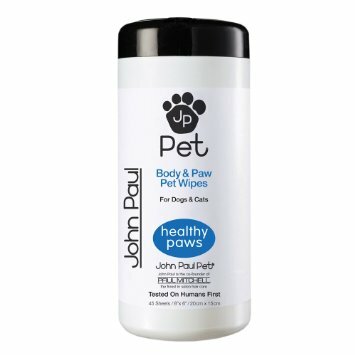 Body and Paw wipes are specially formulated with aloe and lanolin to help remove dander, moisturize dry cracked pads and remove dirt build-up in paws. 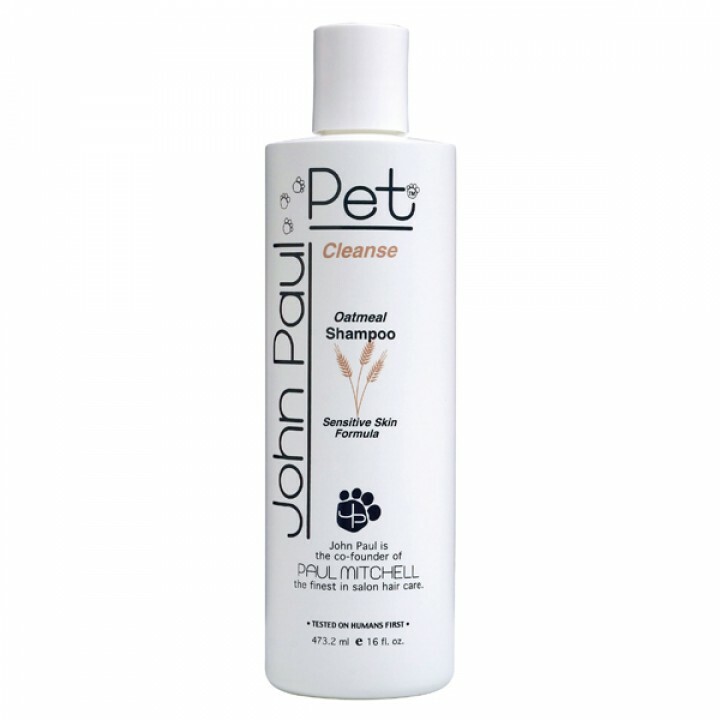 Also helps to deodorize and remove loose hairs from pet coats. My review: I have three pups in my home! One medium mixed mix breed named Kaia, and two Dachshunds named Piddles and Dinky. (Yes i know lol but they totally live up to their names). Let me tell you, they completely love bath time! So this was a fun experience for all involved! I was completely impressed with the shampoo. I didn't have to use a lot and it lathered up really well! It has a very pleasing, long lasting scent which is a plus for. Most times when I give my pets a bath, they smell good for about a day and then it's back to smelling like a dog. But this lasted a lot longer! Maybe it was the combination of all the products together! The conditioner was great! It left my babies feeling so soft and their coats really shiny! And the best part is that I don't have to worry that it will irritate their skin. The wipes!! I think they are my newest favorite thing! They are easy to use, extremely convenient and smell fantastic! After we go for our walks I can just pop out a wipe and the paws are clean!!! After walking on the concrete, I'm sure it gave them some relief as well with the soothing effect that Aloe and Lanolin can give! I completely recommend these products to anyone who has pets and I will continue to use them for mine! There is a store locator on the website which is listed below! * I received this product in exchange for my unbiased review. Today was my weigh in. I honestly didn't think I was going to do well for the fact that I was sick for 4 days and didn't do anything really but sleep and sit on the couch. But I ended up losing 1 pound and have officially lost a total of 10 pounds in 3 weeks! I am so very proud of myself! Drinking nothing but water and juice.I have given up on any type of carbonated beverage. By keeping myself hydrated, my body can work better in burning those calories! 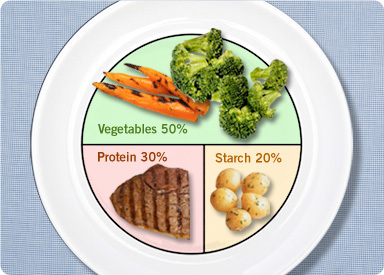 I have been watching my portion control and calories. I have been eating the Weight Watchers meals for breakfast and for lunch and then whatever I want for dinner, as long as i'm in range for my calorie count for the day! I document everything I eat with my Noom Coach app! Walking! 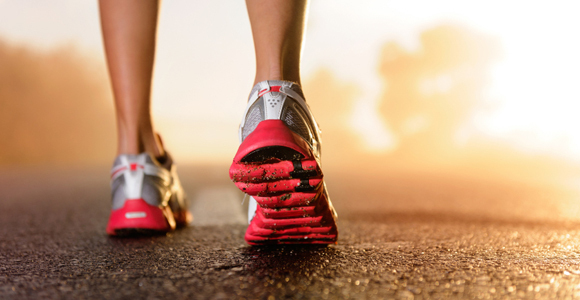 I have been trying to keep a goal of at least 10,000 steps a day (5 miles). 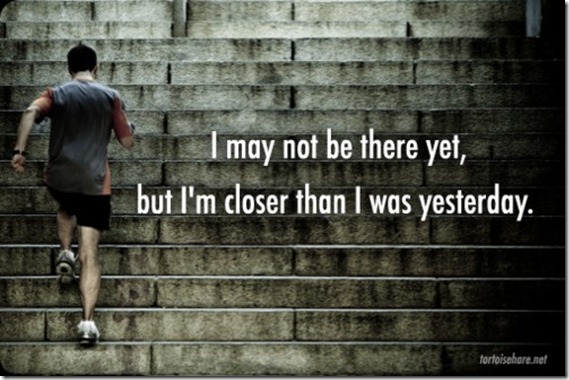 Some days are better then others, but most days I do reach my goal! Push myself to go further and faster. I had been walking 1.5 miles on my treadmill and then taking a walk in the afternoon with my son and my pup. I have been trying to beat that by walking 2 miles on the treadmill and then also taking my walk in the afternoon. 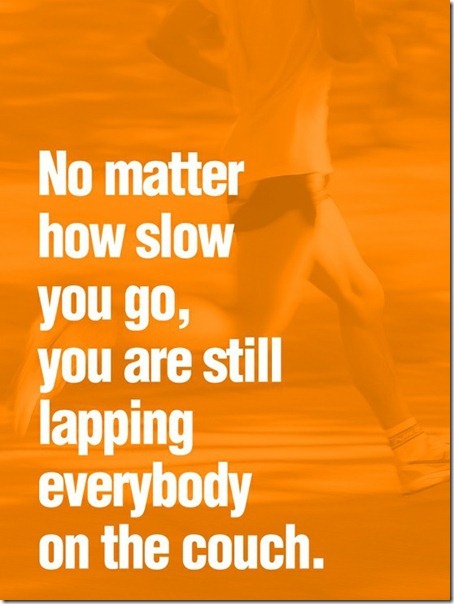 Taking those extra steps helps keep me in line and pushing my body to do more! If you keep in the same routine, eventually your body will get use to it and nothing else happens. At least that is how it is for me. I have also added in a few other workouts into my routine in hopes that will get my body moving in the right direction. So if you are following my journey I urge you to just get up off the couch and walk around the house for 10 minutes. Or even walk around the block. You will be amazed at how much better you will feel when you get done. 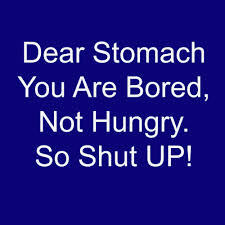 And you have burned a few calories in the process! Eat a little healthier. Even a McDonalds side salad is better then that cheeseburger on the menu! 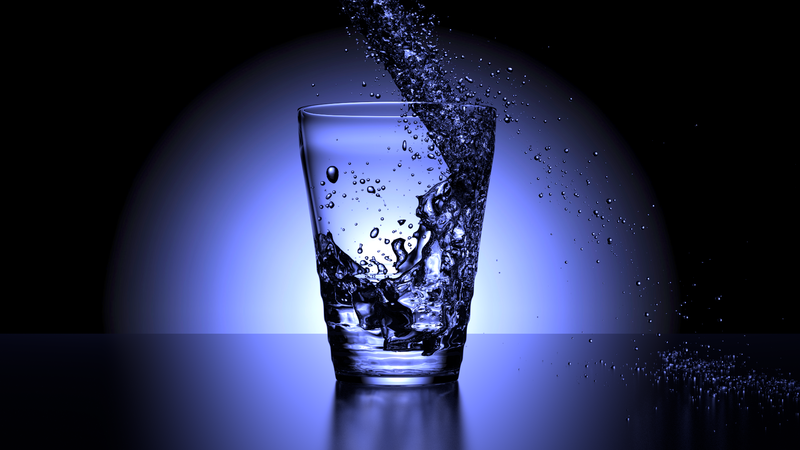 Watch your portions and get in the habit of drinking water!! Online specialty Food Company stands the test of time - Spice Company creates custom spice blends, seasonings and dry soups. 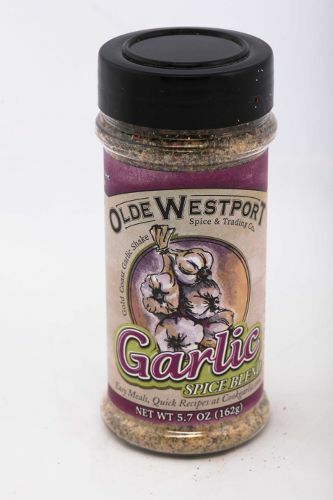 Olde Westport Spice & Trading Company is a 33-year-old spice manufacturer that is still going strong. This online company operates a small plant in Goodland, Kansas, and knows a thing or two about spices, seasonings and soups. This family owned and operated company was originally founded in the Kansas City area and has stayed true to its mission of making custom spice blends for main meal dishes and appetizers as well as nearly 20 varieties of dry soups. 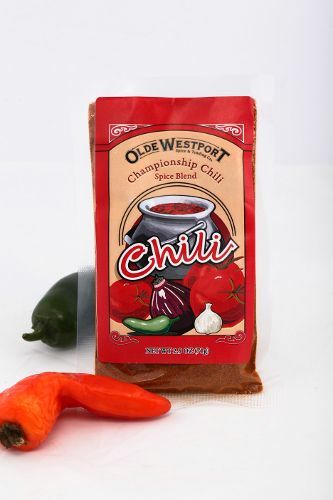 The products are available online at www.oldewestportspice.com; at food-related craft and trade shows throughout the Midwest; and at gift and gourmet food shops. 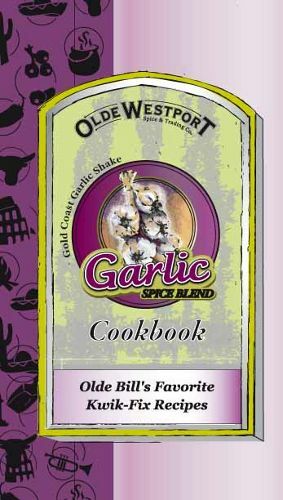 Olde Westport's spice blends and seasonings include Italian, Cajun, Taco, Fajita, Chili, Jalapeno, Beef Sauce, Salsa, Garlic and many more. All of the products use quality ingredients for a balanced flavor that compliments meats, pastas and vegetables. The company also invented dry soup mixes that are simple and easy to make including Antonio's Minestrone, Country-Style Creamy Potato, Chipotle Black Bean, Creamy Broccoli and Cheese, Kansas City Steak & Ale, Gold Coast Garlic Pasta Alfredo, Mesa Flats Chicken Enchilada, New Orleans Red Bean & Rice, Southwestern Tortilla, White Chili Soup and more. Olde Westport Spice and Trading Co. is owned and operated by Bill and Judy Petersen, who along with their daughter, Ann Myers, also own and run a restaurant (Westport Grill) in Goodland featuring the products. 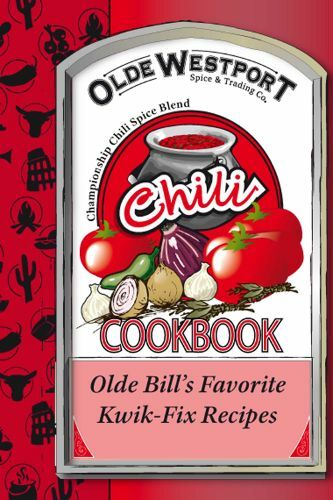 Bill first custom created all of the spices and seasonings in the kitchen of his home. Today the company has a manufacturing facility where Bill still researches and develops new recipes and dishes for future products. For more information or to place an order, please visit www.oldewestportspice.com or call 1-800-537-6470. 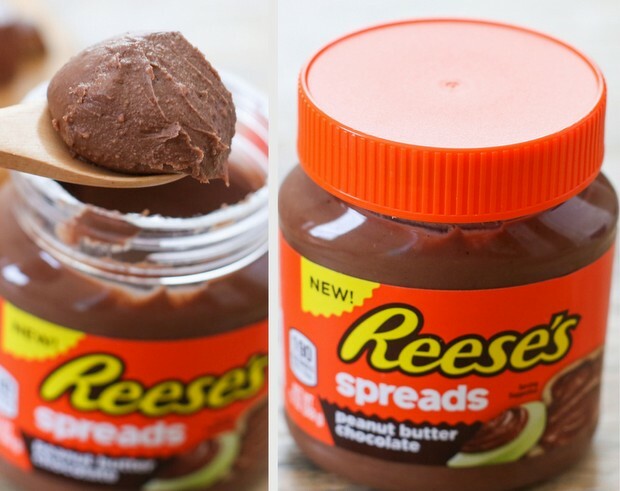 I recently was picked to review the new Reese's Spreads free through Influenster! All opinions are my own! I love the Reese's Peanut Butter cups and the Reese's pieces! So when I got selected to try the new spread, I was ecstatic! I was so excited to be able to try something new from Reese's! I was not disappointed at all! The spread was creamy and went on my toast, apples, crackers and just about everything else, very easy. It's great with just about any snack you can think of! I truly enjoyed the Reese's spread so much that I went out and purchased more! I shared it with my family and friends as well! So if your looking for a great snack, then your in the right place! 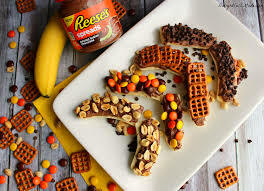 The Reese's Spread is delicious! You can find it at most any grocery store for under $4! I received the Vita Optimum Vitamin D3 at a extremely discounted price. I was asked to give my review on Amazon but I really wanted to review on my post as well. I have recently challenged myself to live a healthier life style by working out and taking care of myself. So any chance that I am able to try something that is healthy for me, I take the leap and get it. I am very fortunate to be able to get things either discounted or free. 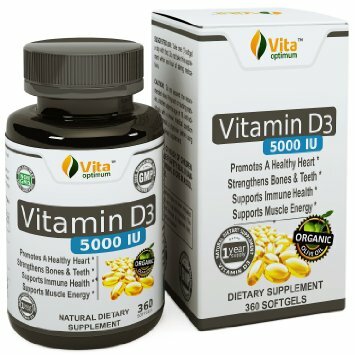 I did some research on the Vitamin D3 and found it to be very beneficial for the heart and immune system. I also found that it can help energize the muscles and aid in weight loss. So when I got the chance to try it at a discount I jumped on it. First and foremost I want to tell you that you do have to research vitamins before taking them because there is a chance that you may be taking to much of something or it may not help at all and be a waste of time and money. So I urge you to look at what you are already taking before you add something to it. I started taking the Vitamin D3 for the fact that is helps in heart health. I recently had some blood tests done that showed I was a high risk for heart attack or stroke. I also started working out and since the vitamin helps with muscle energy I thought it to be a good addition to my regular routine. 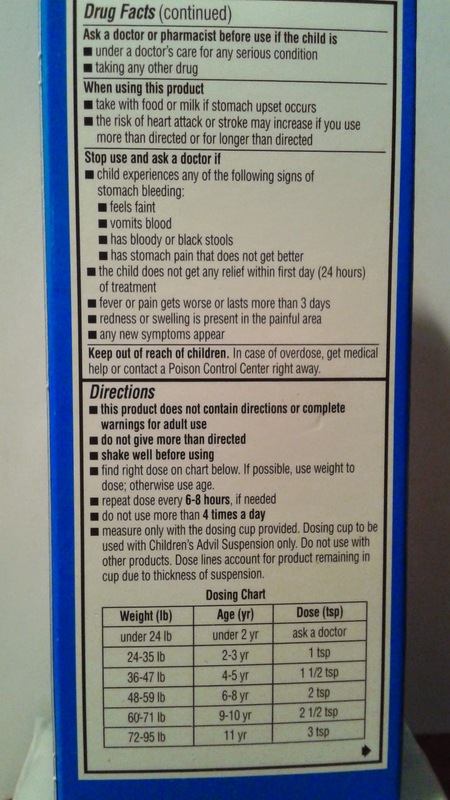 The pills are really easy to swallow as they are very tiny. Which is a good thing for those who aren't able to swallow larger pills. Easy to take! I have been taking them for about 2 weeks now and have seen an overall difference in my energy level. I feel like I can do more and I'm not as tired as I normally feel. As for it helping my heart, I wont be able to tell you that until my next health test. But I feel that it will improve over time! In the research I have done I have found that the Vitamin D3 has helped in strengthening bones and teeth and also with immune health! So I'm excited about that too! Who wouldn't want to have a healthier immune system against all the nasty viruses out there today? I believe that this product is a great value for the money you pay. At around $15 you get an entire years supply of the vitamin. Now that is a bargain! All in all I feel that this supplement is a great one to add into my daily routine and will continue to purchase! I completely recommend you do some research and see if this supplement is the right fit for you! If so, then I recommend purchasing it! Information below was copied from the website and are not of my own words. This supplement is to be taken by anyone with low Vitamin D, and as directed by a medical professional. If you feel that you do not get enough daily sunshine, this could be an indication that you need a vitamin D supplement. Vitamin D3 (as Cholecalciferol from Lanolin) : 5000 IU per softgel. Other Ingredients: Organic Extra Virgin Olive Oil and soft gel capsule (Bovine Gelatine (Kosher/Halal) and Purified Water). Free of: peanuts, soy, milk, lactose, egg, wheat, gluten, fish, shellfish, and tree nuts. 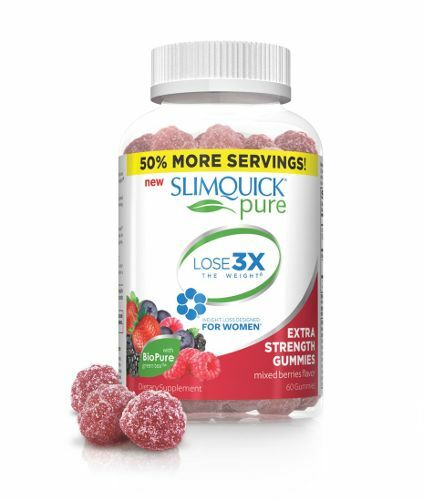 Does NOT contain artificial colors, flavors, preservatives, sweeteners, starch, or yeast. Take 1 softgel daily with food, or as directed by a healthcare professional. * I received this product at a discounted price in exchange for my unbiased review.